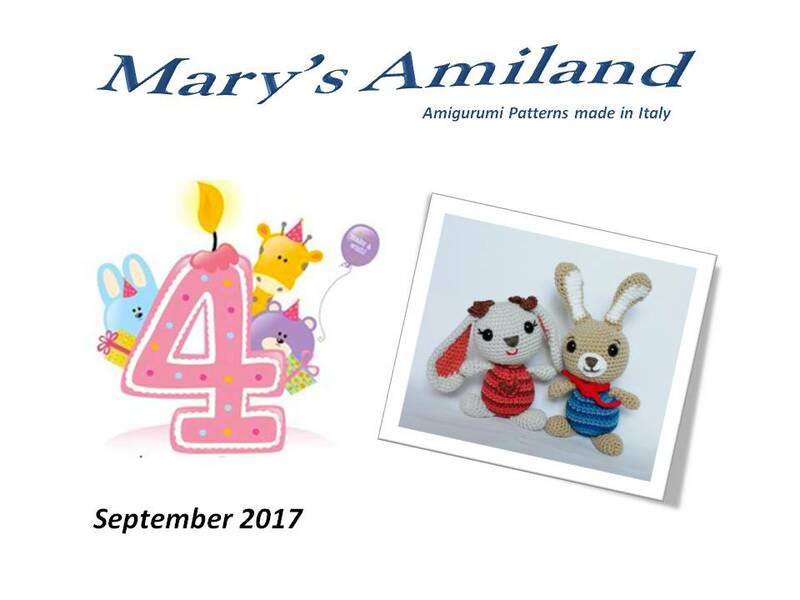 Mary’s Amiland celebrates its fourth birthday! I cannot believe another year has gone by and I’m still as passionate about amigurumi as I was at the start. This year has been a year of consolidation of the know-how built in the past years. 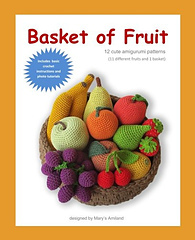 I have become more demanding with my patterns and started some challenging projects that will come into life next year. Yes, the beauty of this art is the opportunity to expand into new venues and learn something new every day.